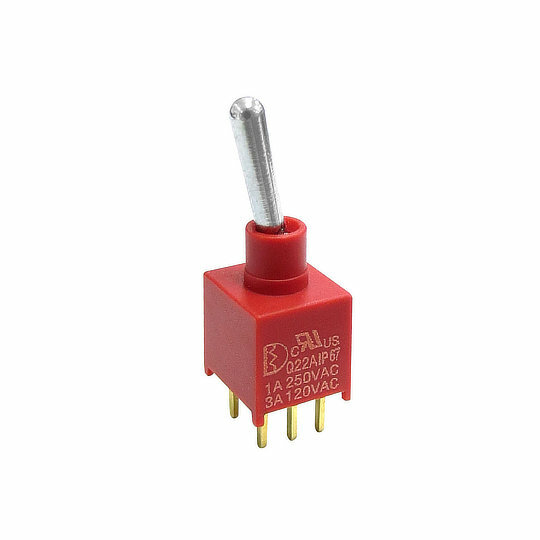 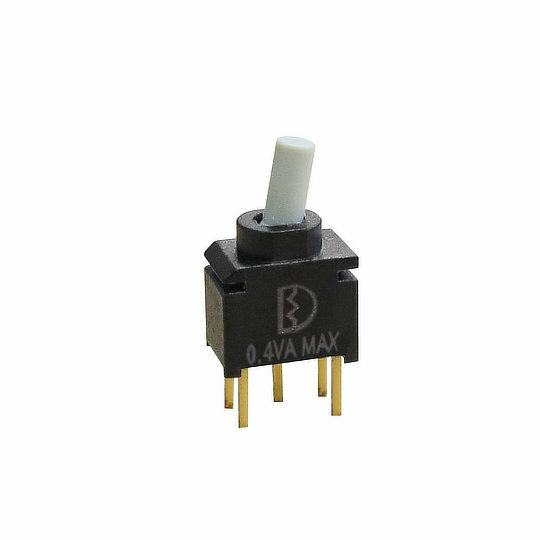 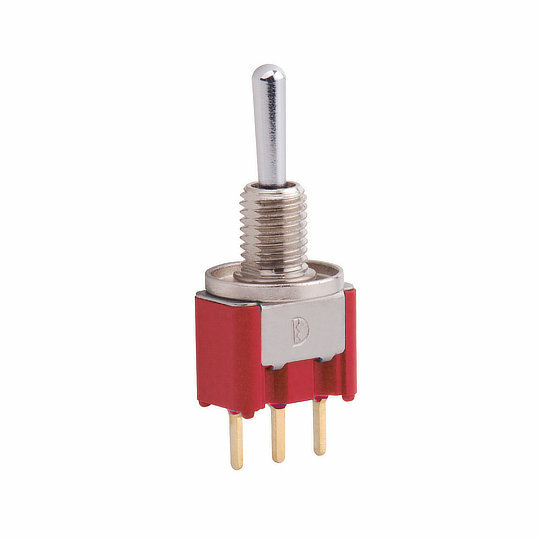 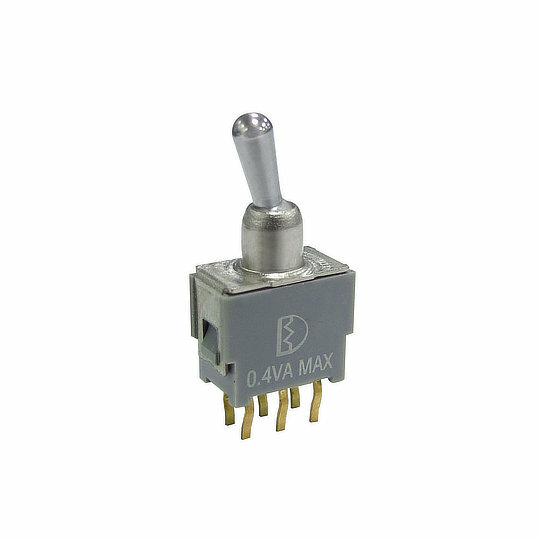 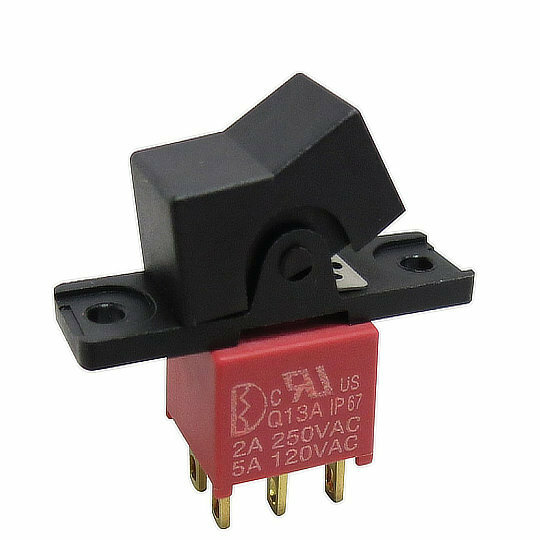 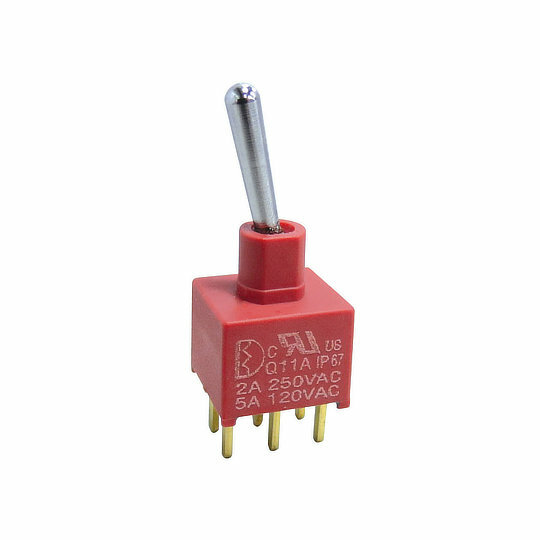 Switches are where it all started for Live Electronics and we consider ourselves experts in this field. 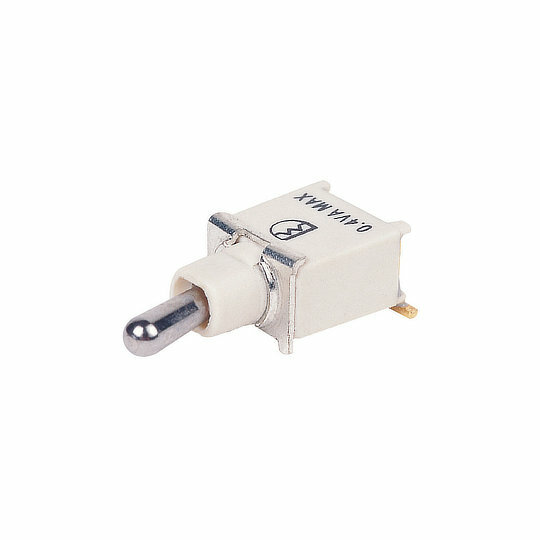 Working with excellent manufacturers such as Dailywell, Lorlin, OTTO and ZF allows us to offer thousands of different switches for use in multiple different sectors. 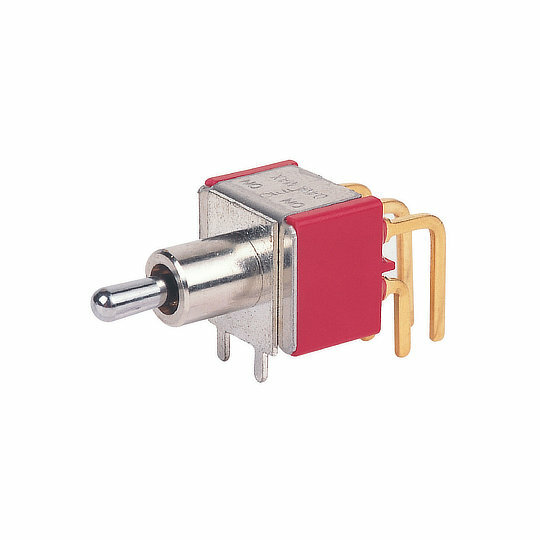 By offering such a large variety of Pushbutton, Toggle, Rocker, Micro, Trim, Trigger, Dip, Slide, Tack, Pendant, Limit, Rotary and Key switches in a multitude of different specifications we cater for nearly every project. 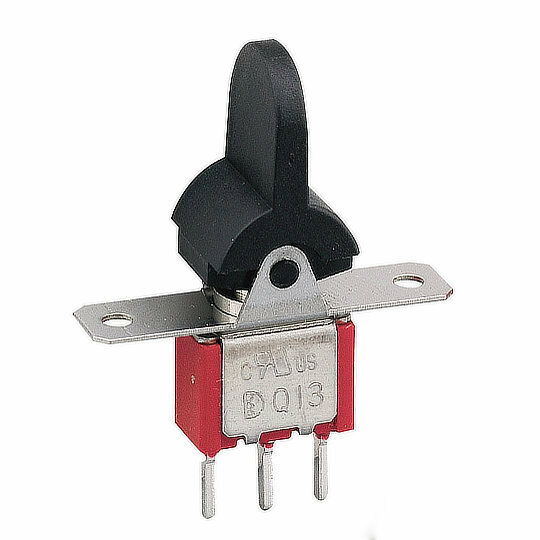 With such a large selection to choose from including Waterproof, Vandal-Resistant, Hall Effect and Specialist switches it can be hard to decide which switch would best meet your specifications. 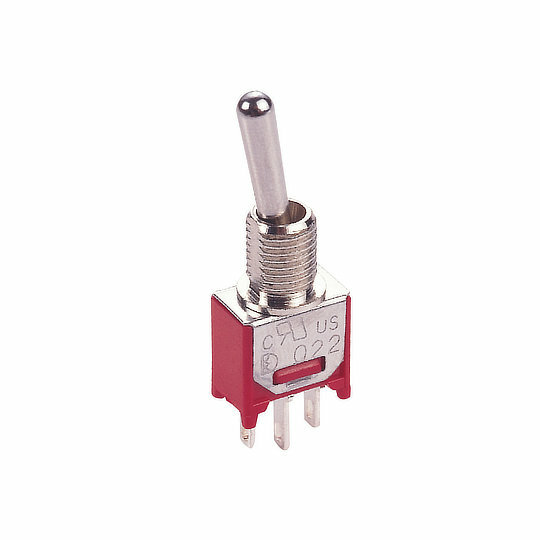 Therefore, our technical team are on hand to answer any questions you may have.